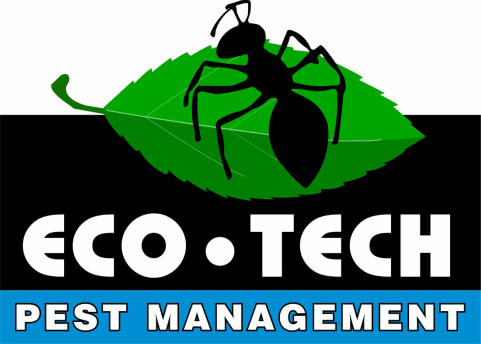 At Eco-Tech Pest Management, we strive to provide our customers with the highest level of service and expertise in the industry. Here are some of the things that make us stand out amongst our competition. We have won the Angie's List super service award twice. We recognize that our customers are our greatest resource. We want to exceed your expectations and earn not only your business but the business of your friends and family well into the future. We are committed to providing environmentally responsible pest control services. By using an integrated approach to pest control, including pest proofing and eliminating conditions that support pest infestations, we have been able to greatly reduce and in some cases eliminate our use of pesticides. All of our technicians are permanent employees, and are certified by the state of Michigan. We use only the best EPA registered products, no off brands, mixed correctly and applied with the safety of your family and pets in mind. We show up on time. We know your time is important so we will give you an exact appointment time, not just the typical, “We’ll be there sometime between 12:00 and 4:00”. All of our work is backed by our industry-leading guarantee. If you have any additional pest issues after our initial visit, we will return and re-treat the problem at no cost to you. We are experts in pest and animal proofing. We are able to fix a wide variety of problems and can pest proof your home from the ground up. We don’t use out of state call centers. We are a locally owned company and when you call us you will be able to speak to a knowledgeable technician in your area. We are licensed by the Michigan Department of Agriculture. 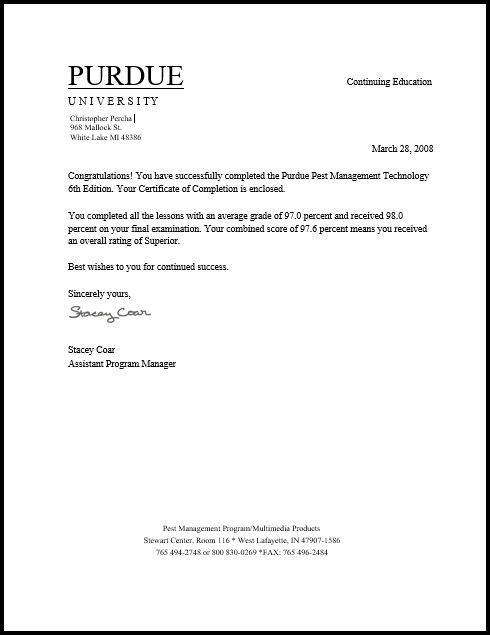 Eco-Tech Pest Management owner, Christopher Percha, is certified by the Michigan Department of Agriculture as a commercial pesticide applicator and has completed Purdue University’s Pest Control Technology Program. He is licensed by the Michigan Department of Natural Resources to capture and relocate nuisance wildlife, and is certified by the National Wildlife Control Operators Association (NWCOA) and the Michigan Animal Damage Control Association (MADCA). He is also a graduate of the National Wildlife Damage Management Academy.